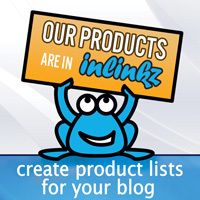 Avery Elle: Introducing Holiday Fill In The Blank, Laurels & Cheers!! Introducing Holiday Fill In The Blank, Laurels & Cheers!! Today I have previews of three more new sets that will be available for purchase this coming Thursday. 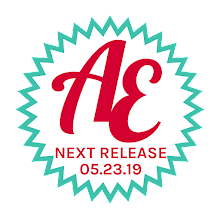 If you are just joining us this week, you may want to start with this post to see the first set of previews for our upcoming release. The very talented JJ Bolton has designed a new holiday themed clear stamp set and coordinating die to go along with her very popular Fill In The Blank stamp set. I love how versatile this is! Our 4" x 6" Holiday Fill In The Blank clear stamp set (designed by JJ Bolton) is perfect for Christmas, New Years and Thanksgiving cards, home decor and gifts. 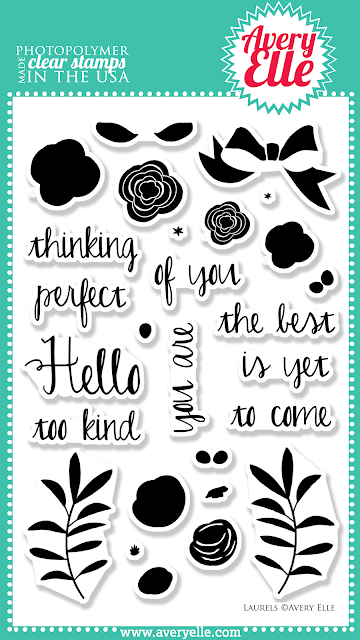 This set is meant to coordinate with sentiments contained in our Fill In The Blank clear stamp set or our coordinating Holiday Fill In The Blank Elle-ments steel dies. " & Bright" sentiment measures: 2 3/4" x 1/2"; Love sentiment measures: 7/8" x 3/8"; Let Us Give sentiment measures: 3" x 1/2"
This next set was based on a brilliant concept by Heather Campbell. I just love all of the possibilities that this set offers and the two layered bow in this set makes me SO happy! Use our 4" x 6" Laurels clear stamp set to create beautiful floral themed cards and gift tags. 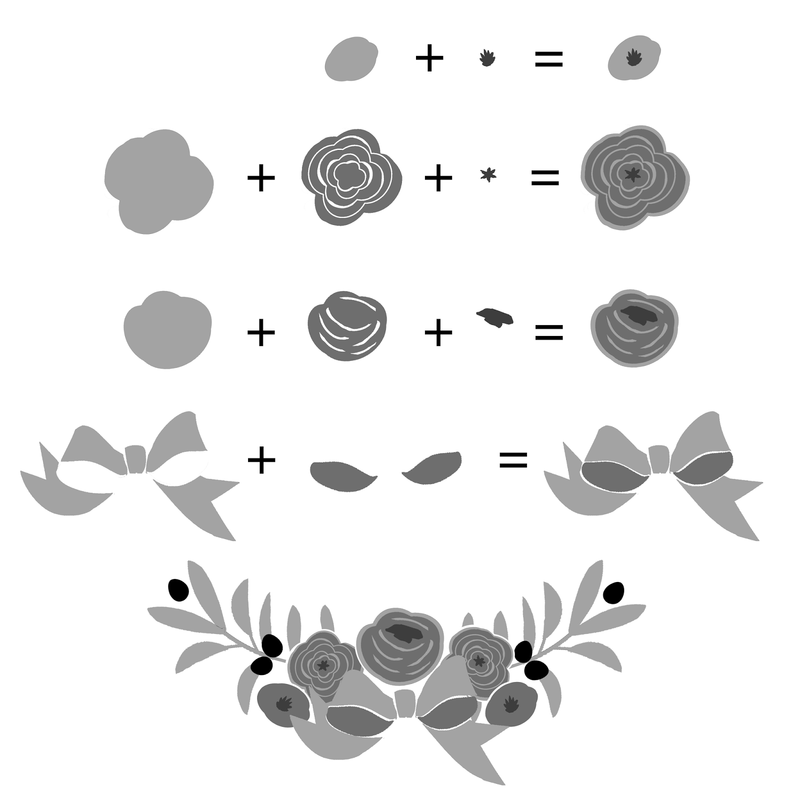 Stamp the base image of the flowers first in a light color and then stamp the coordinating detailed floral images in a complementary color to create a beautiful layered look. Use these images with our coordinating Laurels Elle-ments steel dies to create professional results. Bow image measures: 1 5/8" x 1" ; Laurel Images measure: 1 3/4" x 7/8"; Largest flower measures: 13/16" diameter; Hello sentiment measures: 1 3/8" x 11/16"
I have been looking for a great wine gift stamp set and tag that could be used for many different occasions. So what is a girl to do? Why create one of course. ;) I hope that you enjoy this set as much as I do. Our 4" x 6" Cheers clear stamp set is exactly what you need to create a fun and festive gift tag or card. 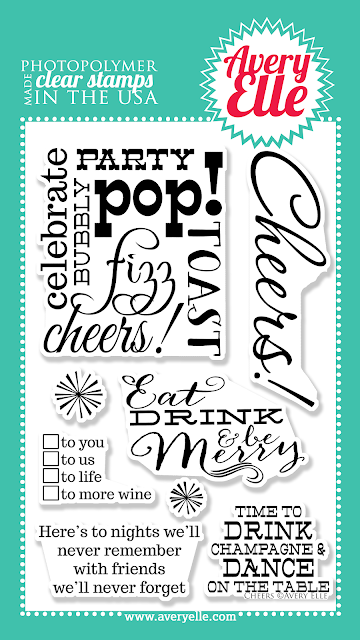 Use this set and our coordinating Cheers Elle-ments Wine Tag steel die to create hostess gifts, Holiday presents, New Years,wedding gifts or just because. Party, Pop! Toast sentiment measures: 2 1/4" x 2 1/2" ; Cheers! sentiment measures: 3 1/8" x 7/8"; Time To Drink Champagne sentiment measures: 1 1/2" x 1 1/8"
Our Cheers Elle-ments Custom Steel wine tag and sentiment dies are exclusive to Avery Elle. These premium steel dies compliment our Cheers clear photopolymer stamp set and are proudly made in the USA. 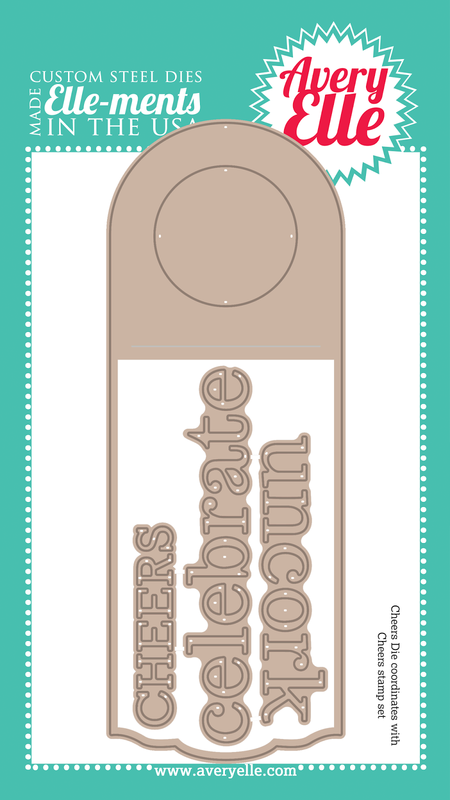 Wine Tag measurements: 2 1/2" x 7", Celebrate die measurements: 4" x 5/8"
I hope that you like today's previews. Be sure to stop by tomorrow to see the final sets in our upcoming release. Have a great day! Oh..... so much loveliness! I will not know which to add to my cart first! AWESOME release....love the new stamps & dies!!! 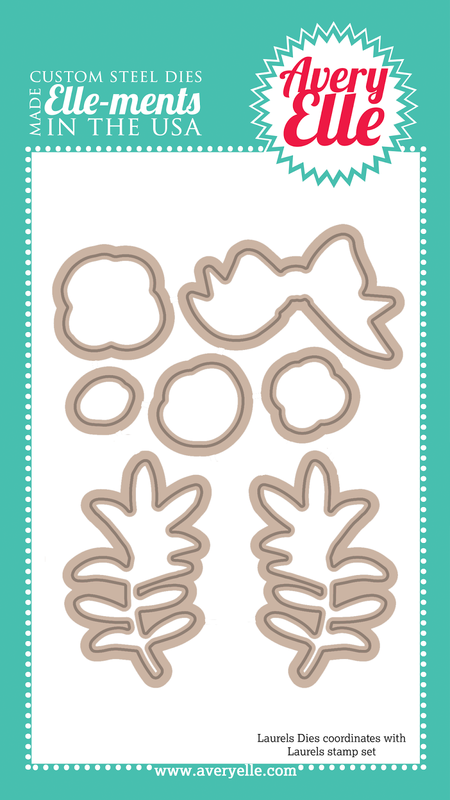 Cannot wait to get these new stamps/dies. This may be my favorite release yet (aka...the one I end up spending the most money :) ). This is so awesome! Love these sets! Great stamps - filling in some of the blanks of stamps that we needed but have never had - such as the wine label. First time I've seen one of those. Thanks for the preview. These are some more terrific crafting goodies. TFS. Soooo thrilled with the holiday fill ins...and the double layered bows and flowers are genius. That wine gift sentiment and die set is so clever. Can't wait to get 'em. I love it all but I am especially in love with Laurel!! I love that cheers stamp set - just so funny.